Galleri Majkens was founded in 2017 and produces feminist-themed exhibitions on selected locations around Stockholm. The gallery´s curatorial work is done by an intersectional collective of women artists and curators representing fluent- and queer structures in Stockholm’s male-dominated cultural scene. UNRELIABLE NATURALISTS* aims to challenge established societal concepts from a feminist point of view. 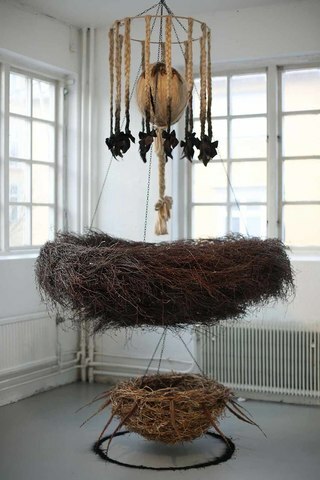 Galleri Majkens presents interdisciplinary artistic positions expressing the idea of a profound separation between nature and culture, animals and humans, theory and practice, magic and science. The showcased works, from sculptural to intermedial - reflect playful, artistic, and research-based interspecies-collaborations. They bring into discussion the need to broaden our understanding of sustainability and ecology encompassing economical, political and social aspects - in order to achieve real and long-lasting changes. 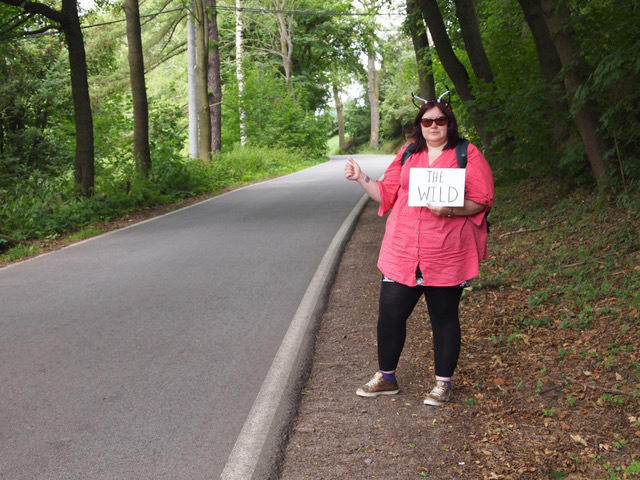 * "The unreliable Naturalist” is a performative framework for research that the featured artist Beth Savage is unfolding within the process of her PhD at Teesside University England. It takes its form from the literary device of the unreliable narrator; a storyteller who’s credibility is compromised. The unreliable naturalist follows in the footsteps of pioneering amateur naturalists who made substantial contributions to our knowledge of the “natural world" and critically challenges the idea that "an amateur naturalist” may be seen to have little or no credibility, nor authority in the discourse around ecological issues (…) their voices going unheard. Beth Savage, ‘Reintroduction: The Lynx Migrates’, Performance journey across the Czech-Polish Border at Zdonov, 2013. 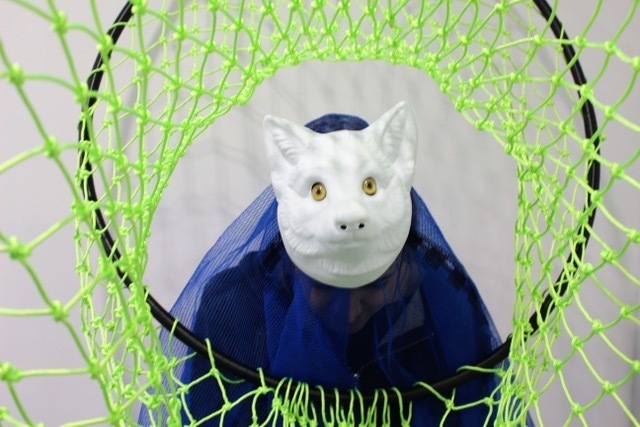 Beth Savage, ‘Mesh’, Paracord, hoop, fox mask, scaffold netting, glass wolf eyes, 2017.